Deadly sins, greed and envy, stir up a toxic potion in the second noir mystery in the Boston Publishing House Mystery series. The museum heist of a priceless Renoir, ripped from the pages of Harpoon Books’ forthcoming blockbuster, lands the publisher on the front page of The Boston Globe once again in this life-imitates-art whodunit. The heist’s mastermind leaves behind two tantalizing clues: A dead thief sprawled on the marble floor in the museum’s magnificent rotunda. And a page literally ripped from an advance copy of Harpoon’s forthcoming bestseller tacked to the wall where the stolen painting had hung that describes the theft of the very Renoir. 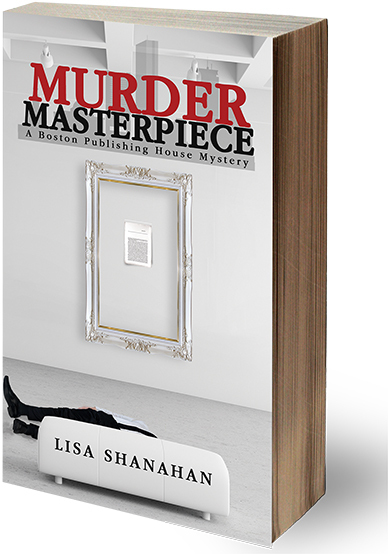 Harpoon Publicity Director Frances Paige finds herself enmeshed in the plot, searching for the stolen masterpiece, worried her former boyfriend—a mystery author—engineered the heist and the thief’s murder to promote his new book. On the scene, but powerless to prevent another shocking murder, Frances goes rogue, and tracks down the plot’s mastermind. This is the second volume in the Boston Publishing House Mystery Series. Lisa Shanahan has a B.A. in English from Vanderbilt University and worked in book publishing in Boston for many years. 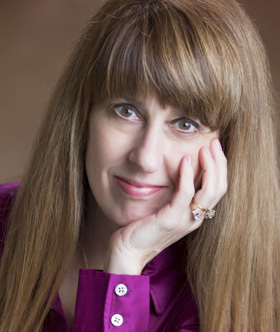 Her essays on art, travel, health, family, and her Tennessee childhood have been published on Medium and on The Huffington Post, where she is a featured blogger. Recently of Cambridge, Massachusetts, she now lives in Bloomington, Indiana, with her husband, the Dean of the Media School at Indiana University. Her daughter works in the film industry in Los Angeles. 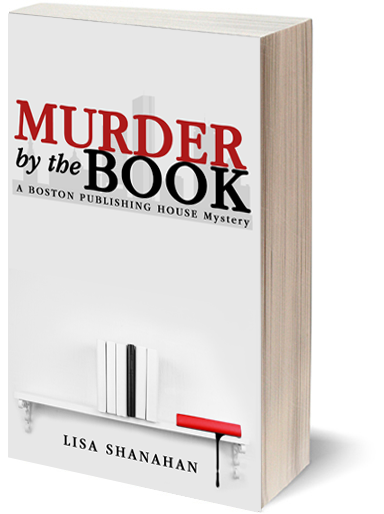 Lisa is also the author of Murder by the Book, the first volume in her Boston Publishing House Mystery series.